It’s no secret that life expectancy in Japan is the highest in the world. While many factors go into longevity, diet is a big part of the equation. The traditional Japanese diet revolves around fish and green tea. These are two delicious Japanese foods that many sushi fans recognize. But can eating a sushi-based diet improve your health? Traditional sushi rolls – You can order a traditional sushi roll with rice and raw fish. There may be nori, or seaweed, inside, too. These basic ingredients are healthy. And you can get extra health benefits by swapping white rice for brown rice or ordering “naruto” style, which replaces the rice with cucumber. Sashimi – Sashimi is sushi without the rice. Slices of delicious raw fish are served with wasabi and ginger. You’ll save significant calories and get all the great health benefits of salmon, tuna, or any other seafood you choose. Add some veggies – Popular Japanese sushi sides like seaweed noodles, cucumber, and avocado are all very good for your health. And these items pair well with sashimi. Soup – Japanese soups, like miso and ramen, are known for being full of vitamins and minerals. Choose to start your meal with a filling soup for the health benefits. Green tea – Green tea is known to help the body burn fat. It also can help you feel less hungry. Enjoy a pipping hot cup with your sushi meal. 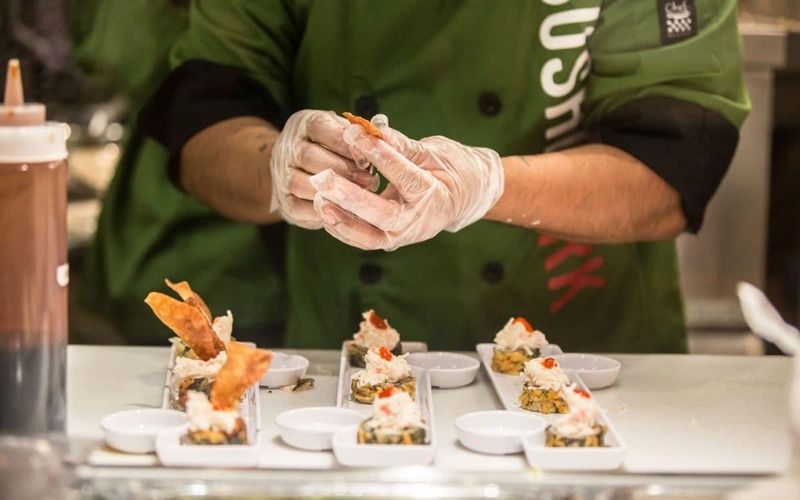 A sushi-based diet is more about the experience of enjoying delicious, handcrafted food. 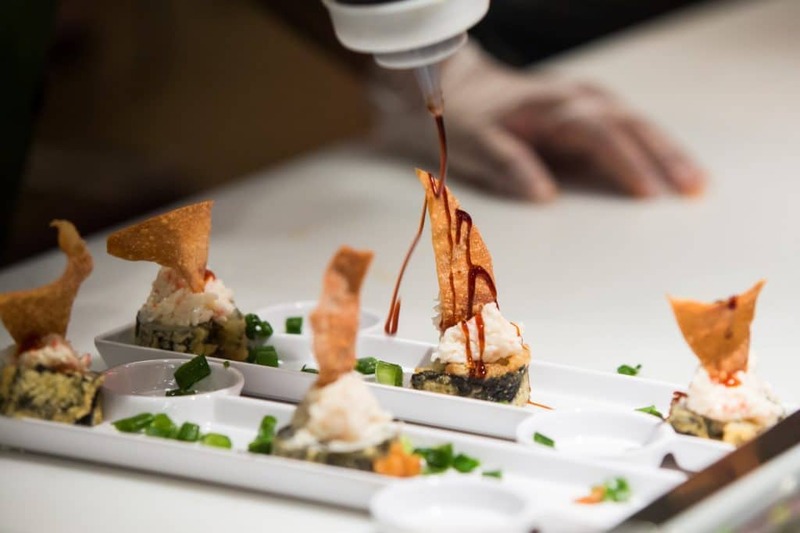 Take your time appreciating the art of the sushi roll, and learn to master chopsticks. For many people, sushi is about indulgence. Enjoy and savor each moment of the healthy, tasty food your body deserves. The ritual of eating your food can be good for your mental health, too. Create a routine of serenity and sensation by setting a beautiful sushi table. In some traditional Japanese homes, the table is low to the ground. Find your center and choose a comfortable environment to enjoy your routine ritual. While you may opt for brown rice more often than white rice, don’t be afraid to indulge in your cravings. There is so much variety when it comes to sushi. Experiment with different types of seafood and combinations. Explore the possibilities with Japanese condiments like kewpie mayo, ponzu sauce, and soy sauce. Let your taste buds be exposed to new flavors and textures. 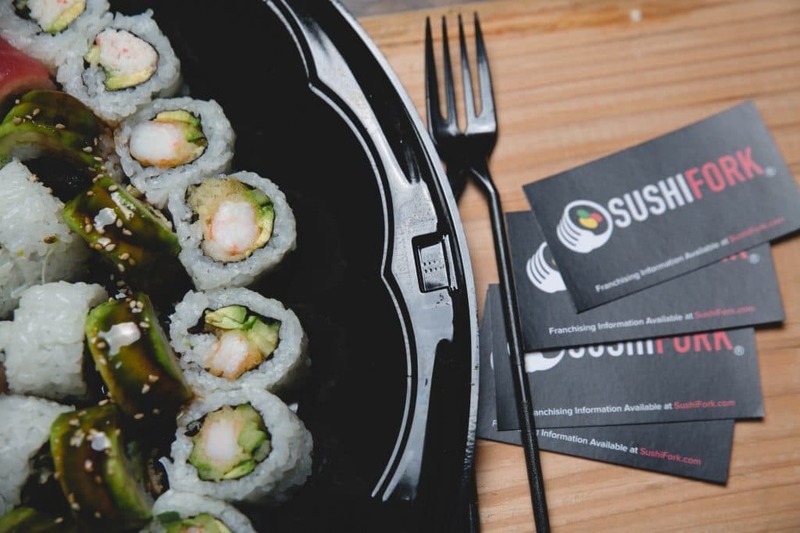 Sushi is a great vehicle to explore many different types of cuisine. Your favorite healthy sushi may be a fusion of cultures. A sushi-based diet can transform your health from the inside out. If you choose to adopt a sushi-based diet, be sure to balance your plate with optimal nutrition. It’s easy to do when salmon, avocado, nori, and soy are some of the biggest stars. 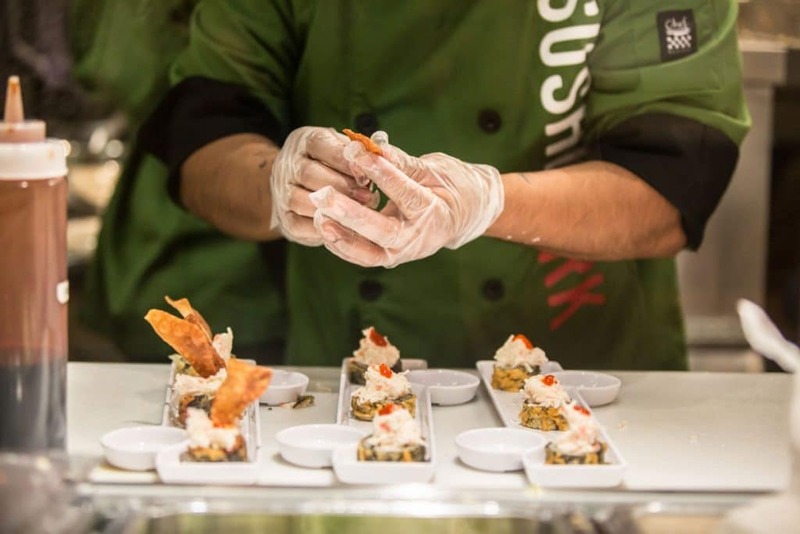 The beauty of sushi is that you can enjoy a new culinary adventure with each bite. 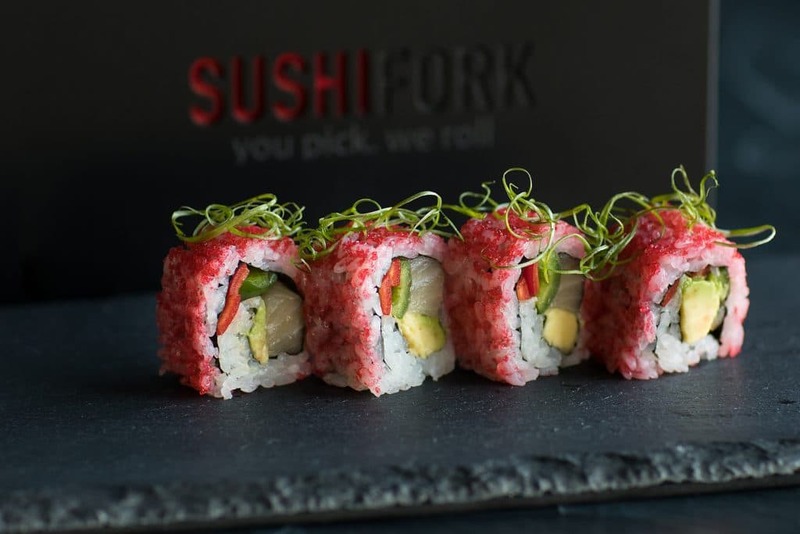 Visit SushiFork of Tulsa today!